2 530016120 Screw 10 pcs. 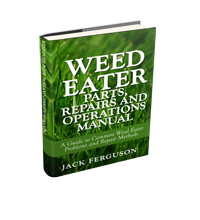 Download Your FREE 65 Page Ebook Now! 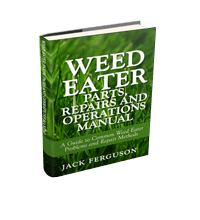 Join our Newsletter List and Receive a FREE Ebook titled "Weed Eater Parts, Repairs and Operations Manual - A Guide to Common Weed Eater Problems and Repair Methods"
We will not share your details with anyone, we promise! We will not share your details with anyone!